We are an interactive design and development firm offering personalized service and competitive pricing. Our mission is to provide you with creative solutions at prices you can afford. We specialize in website design, e-mail marketing, graphic design, identity/branding development, multimedia, internet utility services, marketing services, and anything else you might need to kick-start your business. We provide comprehensive marketing services to companies of all shapes and sizes. Our cutting edge design skills and technological expertise make us a standout in the industry. Our reputation has been built on delivering high quality, innovative interactive work that fits seamlessly into integrated communications programs, on time and on budget. 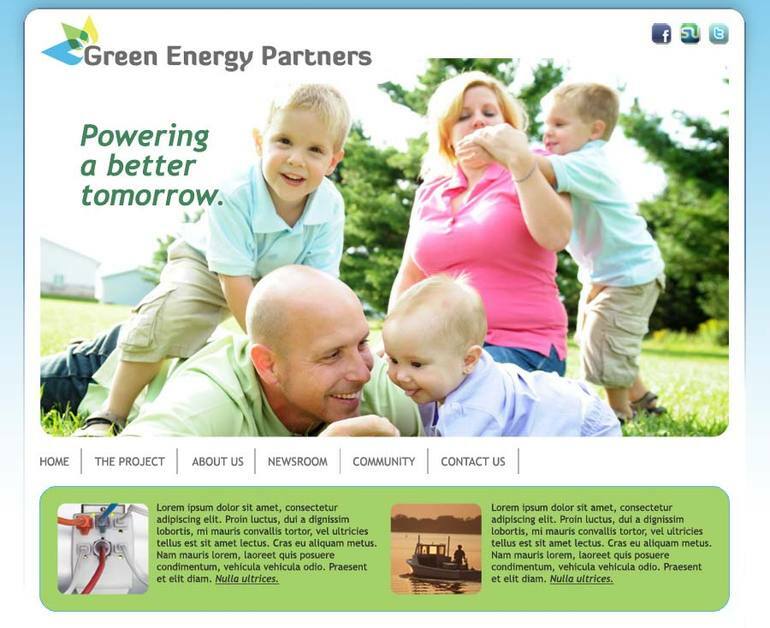 Green Energy Partners requested our help with the online portion of their campaign for zoning approval to build a responsible, clean power plant for the residents of Loudoun County.